Right up until the 1980, knitting was taught at schools in mostly girls only classes, but the wealth experienced during the subsequent decades meant affordability of high street fashion and the art of knitting was no longer taught at schools. Suddenly, knitting was only for grannies and boring old folks, or so you may have thought. Only for my mother’s love of knitting, I may never have mastered this once traditional women’s skill, but thank heavens I did. Many of my peers only learned how to knit because I showed them how and because the teachers of our school somehow felt that my knitting skills ought to be shared and propagated. Since then, I have come across countless people with nigh nostalgic ideas about knitting, no skills of their own and only fond memories of old aunties and little old ladies knitting odd jumpers, weird socks and strange hats. 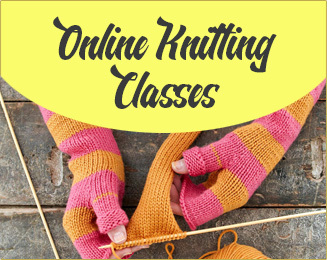 However, I have come across just as many men and women wishing to master this fine art and after teaching knitting to many people in a classroom setting, I decided to make online classes available. Through the use of video and audio, supported by explanatory literature, anyone can learn to knit in my now well attended online classes. 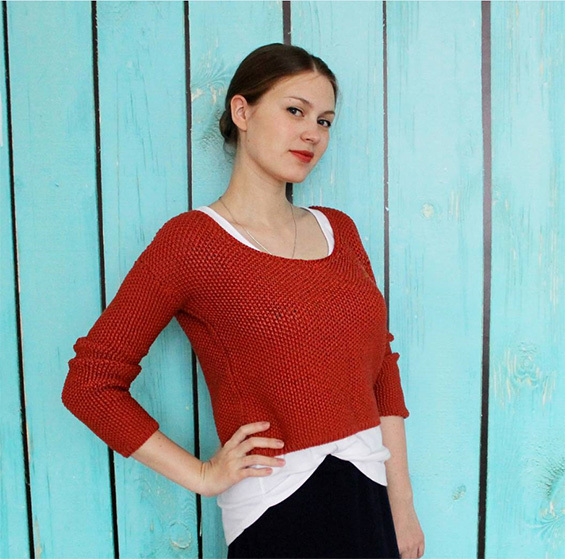 Careful step-by-step guides will help you to progress from learning the basics of knitting right through to the creating of super stylish knitwear fashion that is to die for. With a bit of patience and practice, anyone can succeed and most attendees have found the process highly engaging, uplifting and even relaxing. We live in such a technologically focused age, that a basic skill like knitting can bring you right back to the roots of an inspiring creative process and many have discovered abilities, they never thought they would possess. Right from the beginning, I started receiving countless thank you emails from people all over the world who were enchanted by the newly acquired mastery, infinitely grateful and very eager to learn more. 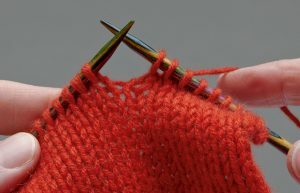 Knitting For Beginners: During this module, you will learn basic knitting skills such as: casting on, purl stitch and knit stitch, binding off and how to finish off your knitting neatly. You will also find out about wool types, needle thickness and what best to start off with. 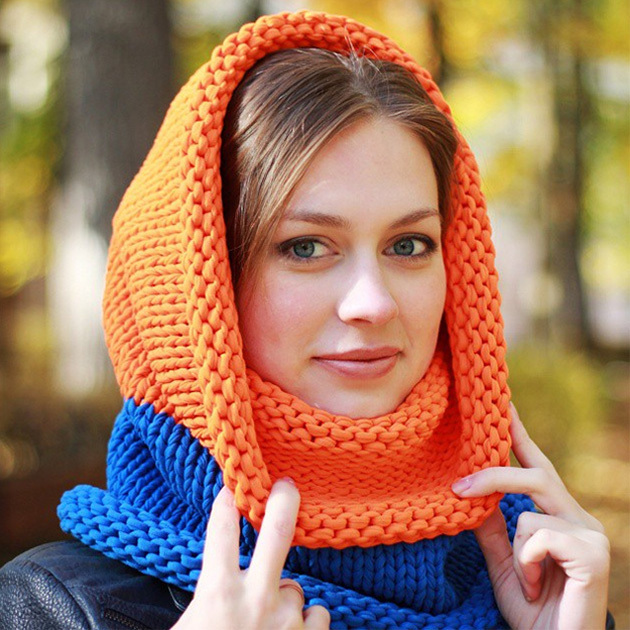 By the end of this module, you will be able to knit your very own scarf. 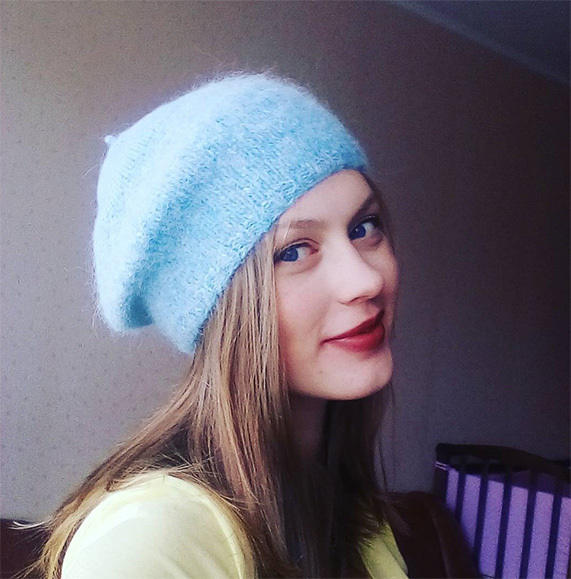 Intermediate Knitting Skills: In this section, you will learn how to fix a dropped stitch, use circular needles, knit items like socks and hats and many other more advanced skills. I will also teach you how to read knitting patterns. 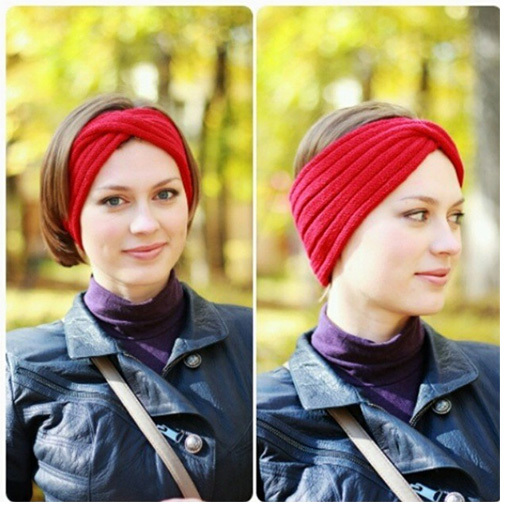 You will also be using different types of wool, learn how to change yarn throughout your knitting and by the end, you will be the proud owner of your very own pair of self-knitted socks, a pretty hat or perhaps even a little purse. 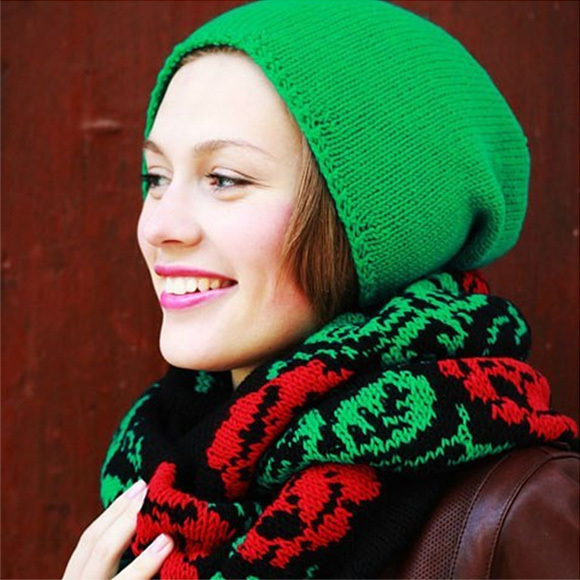 Advanced Knitting Skills:Once you have mastered the basic skills of knitting, there will be no stopping you, the intricate work can begin in earnest! 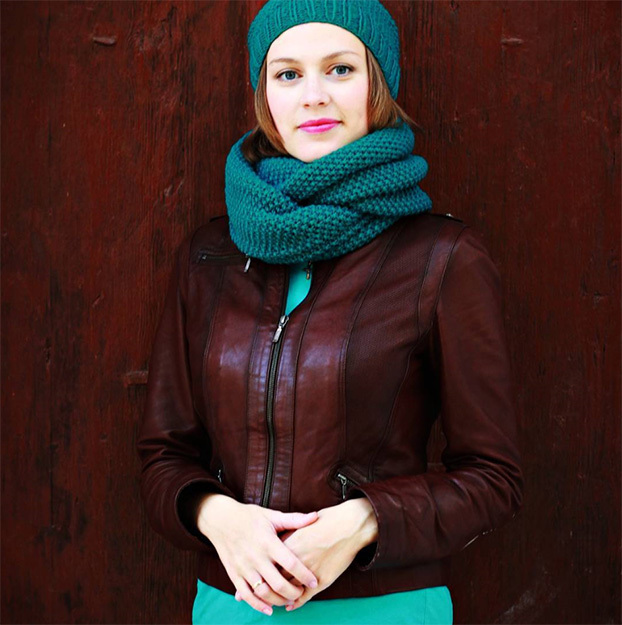 Skills like cable knitting and knitting special patterns will come easy and by the time you have progressed through this module, you will be able to knit yourself fashionable knitwear. 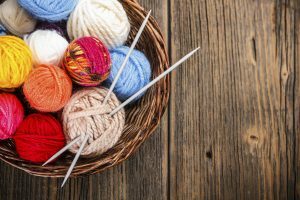 Knitting – An Art Form: This module is reserved for only the best knitters and will introduce intricate knitting and teach skills once possessed by master knitters of times gone by. 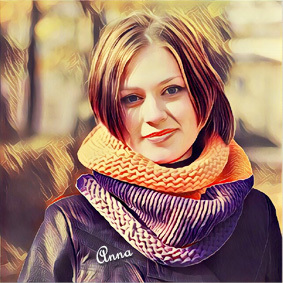 We will also study some of the most famous knitting artists and their stunning creations and I will help you to design your very own patterns. 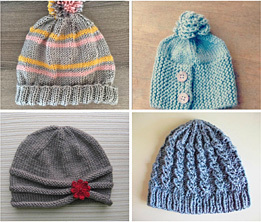 Knitting is my passion and I can assure you that you will enjoy it just as much as I do. Learning a new skill is always a great achievement and the artistry of the knitting process will both fascinate and enthrall. You will be surprised at just how many beautiful pieces of knitwear you will create and forever have mastered a most enjoyable skill that will give you endless hours of joy and relaxation. To find out more about my online knitting classes, please check the designated course website section.